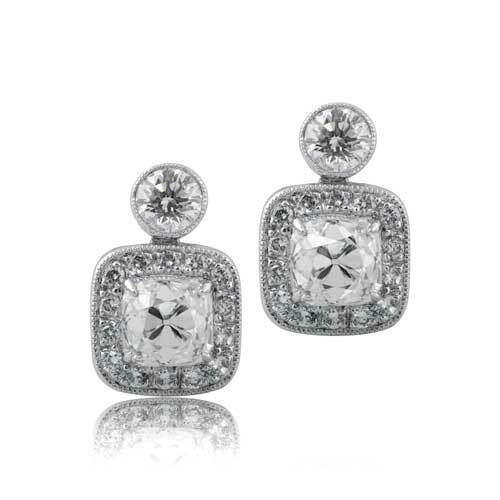 Elegant pair of cushion cut diamond earrings set in platinum mountings. 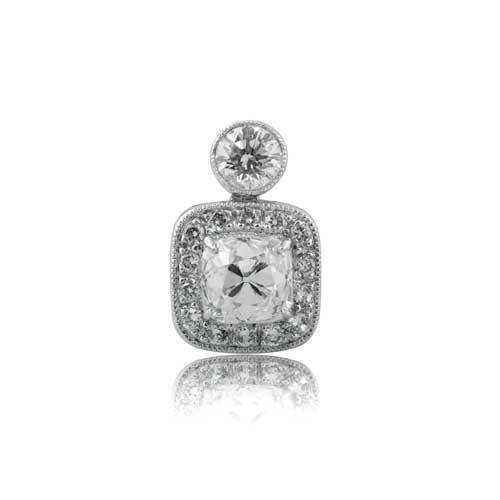 The two large diamonds weigh approximately 2.23 carats and are H Color, VS Clarity. Top diamonds and the halo diamonds are approximately 1ct total weight each. 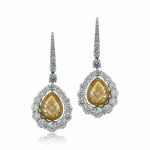 To view similar shaped earrings click here. 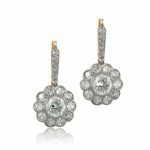 SKU: 6839 Category: Vintage Earrings - Contact us and request additional pictures.